As a number of online dictionaries describe it, the term “woke” in its numerous expressions refers to the act of becoming alert or aware of something, especially something that needs to be recognized as a problem. It emphasises the need for social justice and the necessity to be committed to it, with particular regards to racism. The ever growing interest around this stance made it the new watchword in conversations on racial discrimination, blackness and white privilege, and for a long time many artists advocating social equality have—directly and indirectly—used this powerful expression in their work. 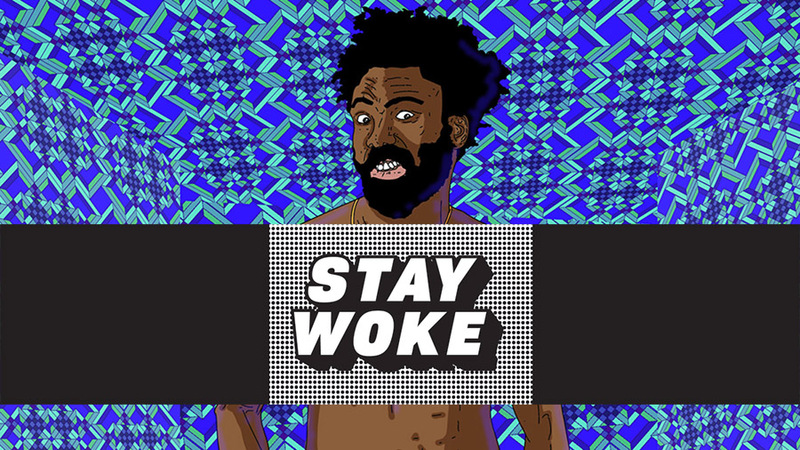 “But stay woke!” sings Childish Gambino in his 2016 psychedelic hit Redbone, a wake up call that subliminally echoes in the recent masterpiece This is America with even more strength. Before Donald Glover and many other moguls of the so-called Woke Art, the neo-soul queen Erykah Badu had spread the idea of wokeness with her song Master Teacher, which was originally written by the American musician Georgia Anne Muldrow. “Woke is definitely a black experience —woke is if someone put a burlap sack on your head, knocked you out, and put you in a new location and then you come to and understand where you are ain’t home and the people around you ain’t your neighbors. They’re not acting in a neighborly fashion, they’re the ones who conked you on your head. You got kidnapped here and then you got punked out of your own language, everything. That’s woke— understanding what your ancestors went through. Just being in touch with the struggle that our people have gone through here and understanding we’ve been fighting since the very day we touched down here. There was no year where the fight wasn’t going down,” Georgia Anne Muldrow said in an interview. 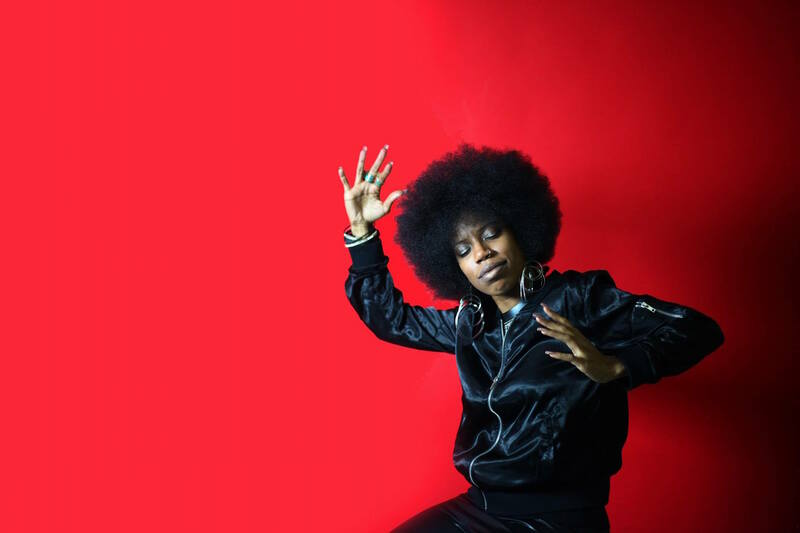 Muldrow started using “stay woke” with the Harlem alto saxophonist Lakecia Benjamin when they were studying jazz in New York, as a joke sparked from sleep deprivation due to the workload. However, it eventually took a more serious connotation later on, as the musician went through a difficult period of her life. 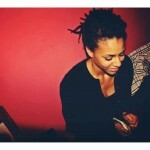 She is the one who led Erykah Badu to the word, by using it in Master Teacher, a song that Badu decided to include in her 2008 album, New Amerykah Part One (4th World War). The very inception of the theory of wokeness goes way back the early noughties. In fact, the coining of the term is attributed to the African-American novelist and short-story writer, William Melvin Kelley, who—born and bred in New York—was at the epicenter of the Black Arts Movement of the 1960s. 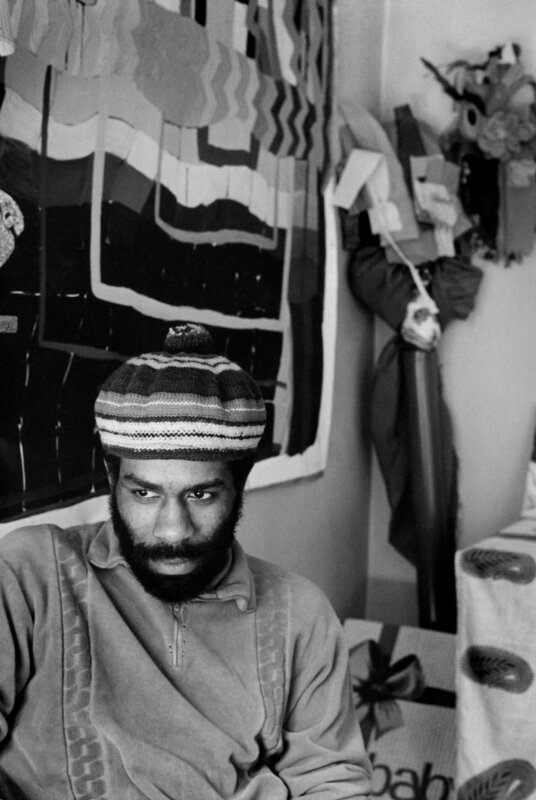 Thanks to his strong ties to the Harlem community and his profound desire to see a shift of paradigm in the exploitation of black culture, Kelley initiated the Woke Era with the title of his 1962 New York Times essay “If You’re Woke You Dig It,” as Elijah C. Watson recounts in an interview with the late writer’s family. 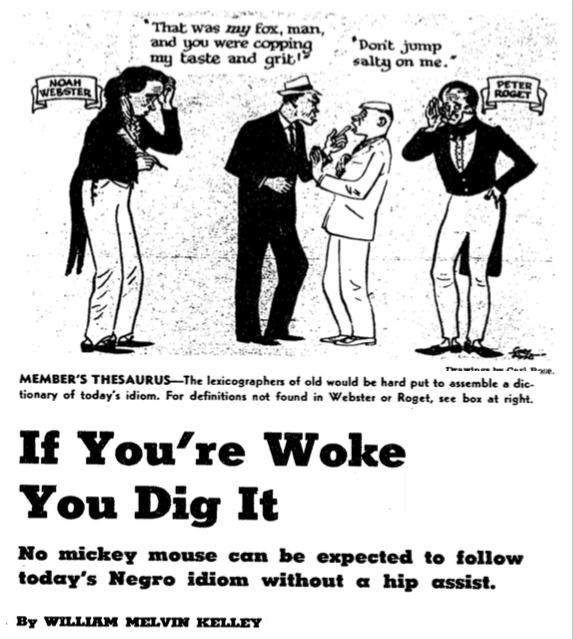 The article discussed the invention of black slang and its reinvention in reprisal for its appropriation by white people and it marks the very first time the expression was used in the media. Nowadays, the same idea of appropriation and misuse of black jargon seems to haunt down the term “woke” itself, since in recent years it has been constantly distorted and inappropriately reinterpreted in the social networks’ virtual battlefield. The idea of staying woke strongly emerged in the mainstream media after the tragic killing of Treyvon Martin in 2012 and the subsequent rise of the Black lives Matter Movement. Nevertheless, “woke” has been ruthlessly decontextualised since then, appearing in memes, GIFs and hashtags of all sorts, it can even jokingly refer to white people who find out about racial historical injustice and suddenly shift their opinion on race. Then, there’s the Woke Generation: millennials. Well, as weird and wrong that might sound, by some millennials are considered to be the perfect example of “woke” due to their understanding of the shifting values in our society, as well as their resignation towards their future economic prospects. Even though criticism around this idea can be easily understood for a number of reasons, the bravery of some millennials to speak out against social injustice has significantly stood out in recent years—and not only in the black community. 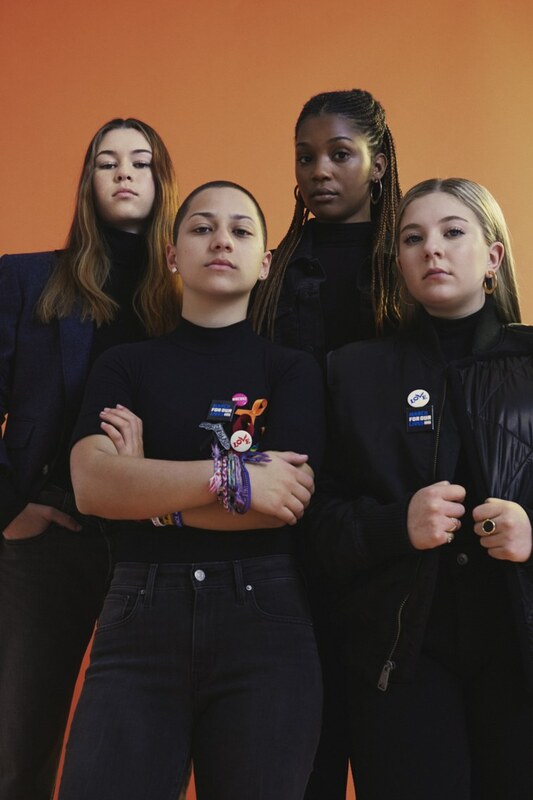 One need only think of the uproar caused by the inspiring activists and survivors of the Parkland high school shooting, such as Emma Gonzalez. So, has the Internet Era sparked the “awakening” of the masses—with special regards to racism and racial historical discrimination—or has it prevented it by juxtaposing the concept to mundane or ridiculous trends? Has the Internet “hyper-normalised” violence, as Adam Curtis argues in his sensational documentary HyperNormalisation and Childish Gambino demonstrates in This is America? Has it numbed our ability to empathise and stand up for our rights? And, why on earth did we let Kelley’s theory of wokeness be delegitimized so easily and transformed into a mere marketing strategy? The controversiality of the topic is undeniable and so are the many questions that arise while searching for the heart of the matter. All we can do is “stay woke!” For real.